Investment properties have long been a popular option for people seeking to grow their wealth. While there is, of course, a certain level of risk involved with such a venture, those who enter the market at the right time are rewarded with great additions to their portfolio and a fairly reliable source of passive income. Leverage the equity of your current home to invest in a rental property. You don't have to be a member of the one per cent to buy an investment property, particularly if you already have - or are in the process of paying off - your own home. In fact, Australia's well-documented soaring house prices over the last decade or so means that the modest home you bought in the 2000s has likely skyrocketed in value. Essentially, if you've made good inroads on your repayments, you can leverage this equity to secure another mortgage and build another house. The exact amount you'll be able to borrow will vary between banks and can depend on your lifestyle and credit rating, as well as a host of other factors. However, as a general rule of thumb, you'll probably be able to borrow around 80 per cent of the value of your home, minus your outstanding debt. So, for example, if your home is valued at $500,000 and you've paid off $200,000 of your loan, you'll potentially be able to borrow $100,000 and use it as equity for your new property. It's important to remember, though, that your bank will assess your entire financial status when calculating the loan, including credit cards, family dynamic and a host of other elements. Just because you already have a house doesn't necessarily mean you're guaranteed a mortgage (though it certainly helps!). 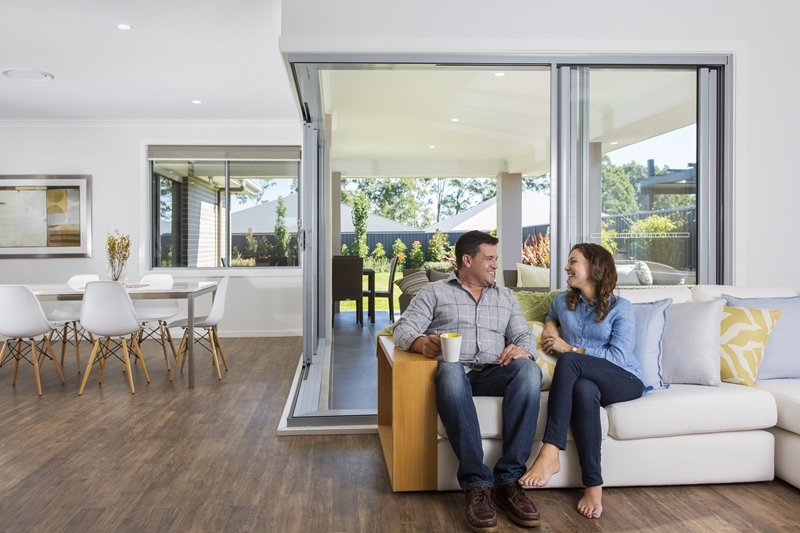 Use the equity of your current home to expand your property portfolio. What can I do if I haven't paid off much of my house? Naturally, you have greater opportunities for growth if you've already paid off a reasonable portion of your existing house. If you still have a lot of outstanding debt, you do have some other options you can pursue while you continue chipping away at the mortgage. For example, you can borrow against your equity to complete renovations on your current home. This can drive up the value of your asset, which provides you more opportunities for borrowing and expanding further down the track. Purchasing a second home is a great way to grow your wealth and set your family up for the future. Before committing to anything, make sure you speak to a financial expert. Good luck!